Weight loss is a big change for body, mind, and spirit. Maybe you’ve been struggling to lose weight for months or years without success. Perhaps you suffer from health complications related to your weight. In either case, bariatric surgery can be an amazing, life-changing opportunity. Relationships after weight loss surgery, however, can be a different story. As your body changes, your mind changes with it. You may experience many emotions after bariatric surgery, including joy, frustration, and even anxiety. You may also choose to change many habits you have lived with for years. You may find yourself skipping post-work happy hours or waking up early to exercise rather than sleeping in. In order to move forward as successfully as possible, communication can make a world of difference. If you are having trouble during your recovery, share your feelings with your partner openly and honestly. After all, it’s hard to seek appropriate support if no one knows what you’re going through! Speak candidly about your experiences. In addition, be sure to encourage your spouse or partner to do the same. The surgical process may affect those around you. This can lead to additional stress and pressure within a relationship. Let your significant other know that you care about their feelings, too. Encourage regular two-way communication to maintain healthy relationships after weight loss surgery. For many patients, a professional support system is just as important as a personal one. Sharing your experience with loved ones is meaningful. However, it may not help you see the right results.Those who have not had weight loss surgery may find it hard to provide guidance. Do you want to work through your feelings in an open, transparent way? A counselor or support group specializing in bariatric surgery can be very helpful. These groups are designed to help you acclimate to life after surgery. They can help you to change any unhealthy habits and handle your personal relationships after weight loss surgery in productive ways. When things become too much to handle at home, support from those going through the process with you may be what you need. A support group can help you refocus your energies and take a positive approach to your romantic life. Whether you are still considering surgery, are just starting recovery, or are years past your surgical experience, healthy relationships after weight loss surgery need to be a big part of your life. Dating after a bariatric procedure may have its ups and downs, but the right approach, an open mind, and a positive perspective can help you see the best possible results. 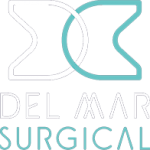 From support groups to one-on-one therapy, Olde Del Mar Surgical is happy to help. 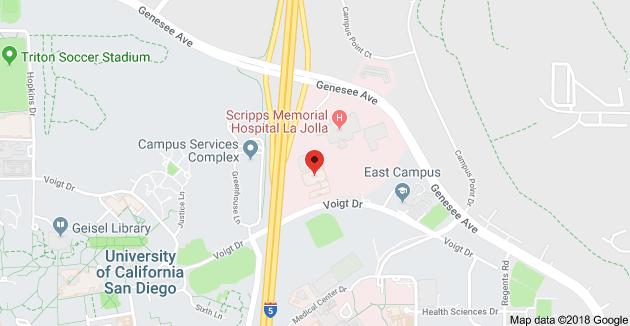 Contact us today at 858-457-4917 or online to learn more!